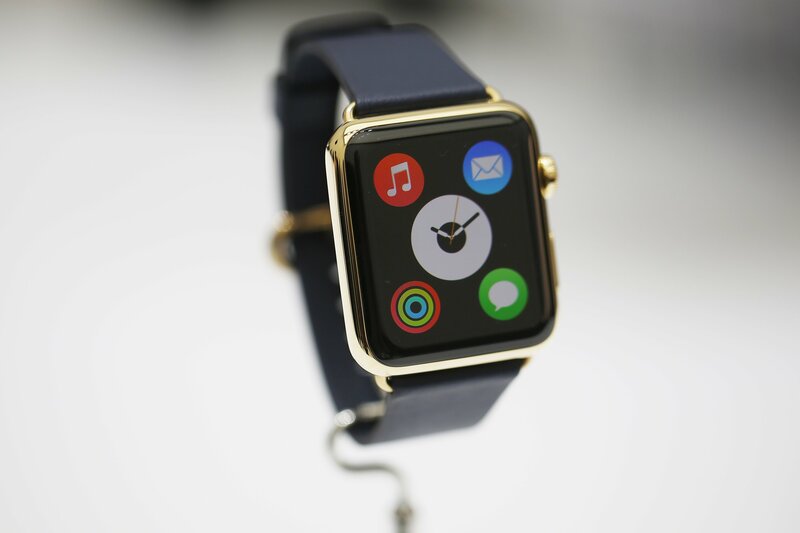 Apple, Inc. (NASDAQ: APPL) for the first time, in the entire history, debuted the Apple Watch. Right after the announcement of the Apple iPhone 6, the Cupertino giant gave the audience around the world a first look to the company’s very first wearable. It’s been quite some time since we heard “one more thing” from Apple. Late CEO Steve Jobs set the tone for such keynotes, also called “Stevenotes,” making it his trademark to save the splashy new product announcements for the end. And Apple’s current CEO, Tim Cook, chose to stick to the same formula. It was certain that Jobs would make the biggest announcements after his last “One more thing….” But this time, Cook, using the same Stevenote, unveiled the new Apple Watch, during an Apple special event at the Flint Center for the Performing Arts on September 9, 2014 in Cupertino, California. The new Apple Watch is first in its class and had helped the Cupertino giant set standards high, high for its competitors. It comes in three distinctive collections, the Apple Watch, the Apple Watch Sport and the Apple Watch Edition. It requires an iPhone 5 or later to work. And its retail price will start at $349 when it launches early next year. The first in the collection, the Apple Watch, features highly polished stainless steel and space black stainless steel cases. The display is protected by sapphire crystal. There’s also a choice of three different leather bands, a link bracelet, a Milanese loop, and the band made from high-performance fluoroelastomer. It features an additional diamond-like carbon (DLC) layer which gives the space black stainless steel its distinctive look. The second is the Apple Watch Sport. The Sports collection cases are made from lightweight anodized aluminum in silver and space gray. The display is protected by strengthened Ion-X glass, and the matching fluoroelastomer band comes in five different colors. Made out of 7000 Series aluminum — that’s 60 percent stronger than standard alloys, it’s very light. Together with the Ion-X glass covering the display, it makes the Sports collection watches up to 30 percent lighter than the stainless steel models. The Edition collection features six uniquely elegant expressions of Apple Watch. Each has a watch case crafted from 18-karat gold that is developed to be up to twice as hard as standard gold. The display is protected by polished sapphire crystal. And an exquisitely designed band provides a striking complement.